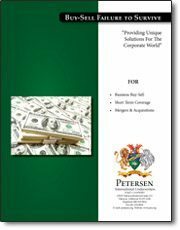 Any business with two or more owners should seriously consider having a buy-sell agreement in place. Once the buy-sell agreement has been established then there is the important need to provide a mechanism for funding the transfer of ownership. It is the unexpected situation of a pre-mature death or disability which normally is the cause for alarm. The firm’s assets are at risk and it is the job of the Buy-Sell Failure to Survive Plan to provide a solution to this situation. Mr. K, a 63 year old business owner. Three years ago he was diagnosed with cancer. 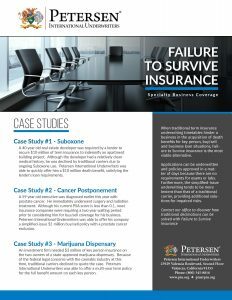 Thankfully with chemotherapy he was able to recover and resume a normal life, but now he could not get approved for buy-sell insurance because of his medical history. 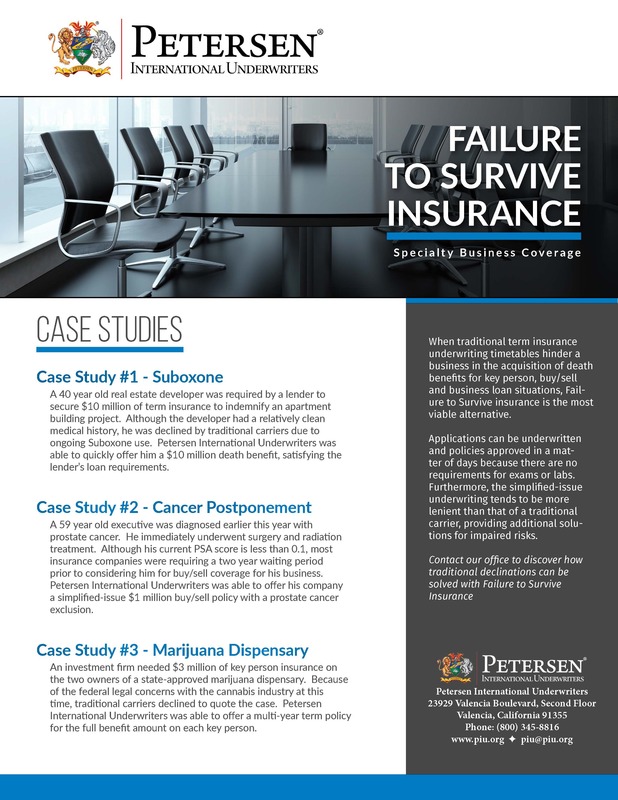 We were able to issue him a $3,000,000 Buy-Sell Asset Protection policy with a cancer exclusion.